This year marks the anniversary of the first major military action fought by Australian and New Zealand forces during the First World War. Gallipoli (2015) is a particularly significant event in the Australian WW1 memory. To mark this event, Manly Art Gallery and Museum has taken the initiative by putting on an exhibition of War Quilts from all wars. Waves of migration have resulted in many people from all over the world bringing their own quilts from their home countries when they have settled in Australia. 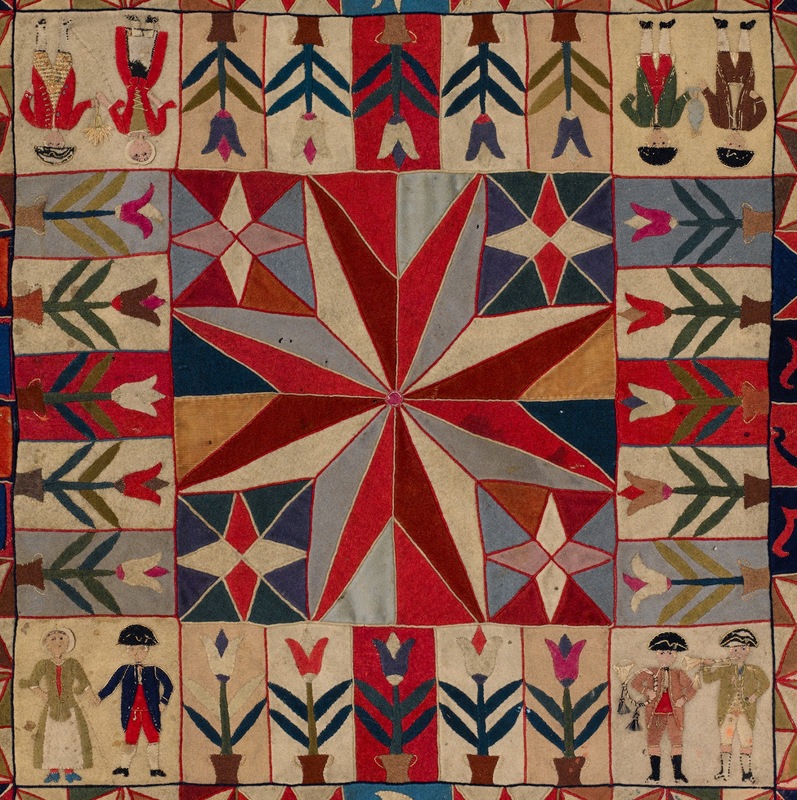 These visual masterpieces date from 1770 through to the end of World War 2, and include many Crimean War Quilts including one made from 15,000 pieces. 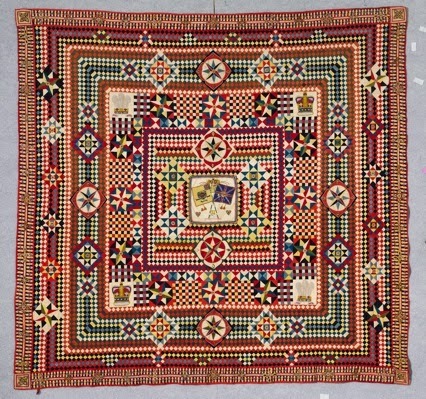 The quilts have been made from a variety of textiles, ranging from soldiers uniforms through to “mum’s make do” quilts made here in Australia after the war from blackout fabric. 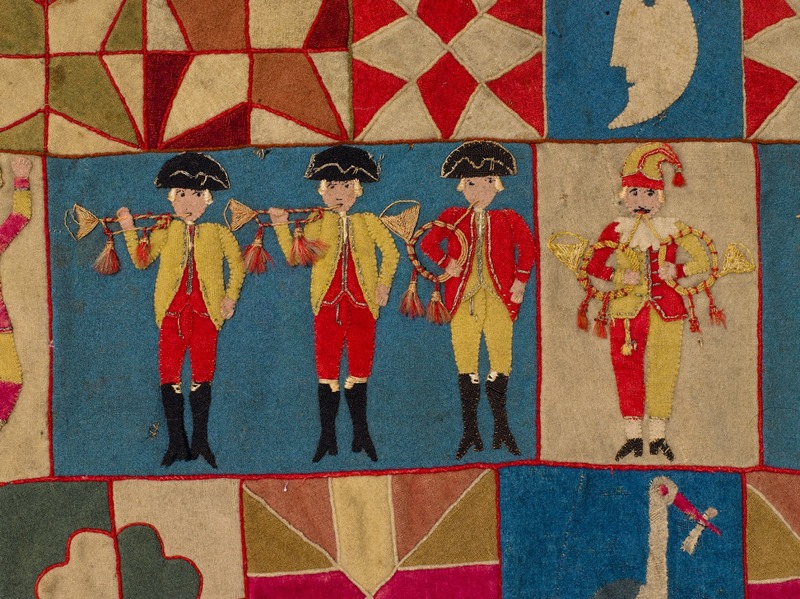 Dr Annette Gero will give a talk about the history and story behind each of the quilts in the exhibition at the Gallery on Sunday 12th July 2015 from 2 to 3pm. This sounds really wonderful. I hope I can get to Sydney during this exhibition.